Had Tile installed at waterline and sun deck replaced , Shasta was great to work with and did an outstanding job. Pool looks like new. 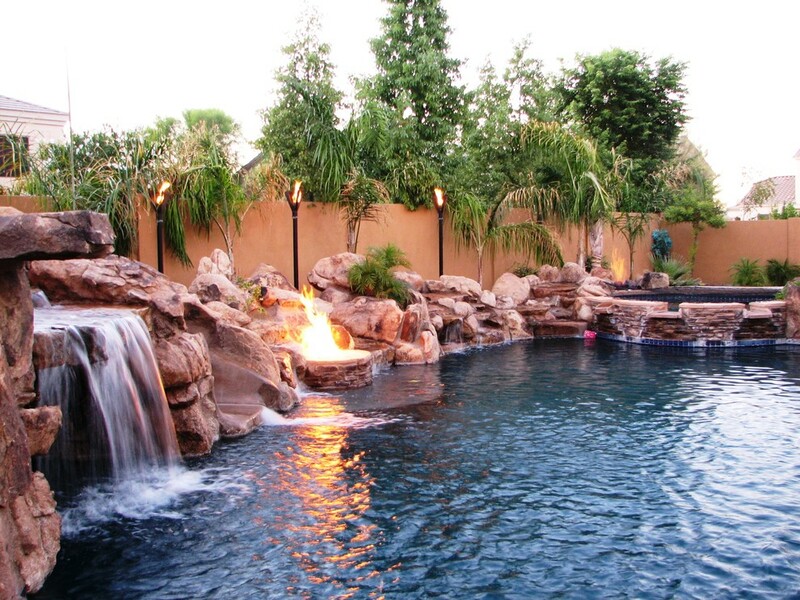 We had a fantastic experience with Shasta Pools! From the initial design to completion we were very happy with their work. I would recommend them to anyone! 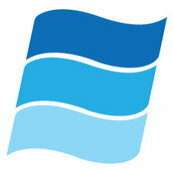 Very assuring working with a company that still has integrity. Shasta installed the original pool and I am the original owner. The remodel was perfect. Than you so much for refinishing our pool! !